Featured Listing: MLS# VAFB114814 | Your top Real Estate experts specializing in strategic marketing and negotiations. 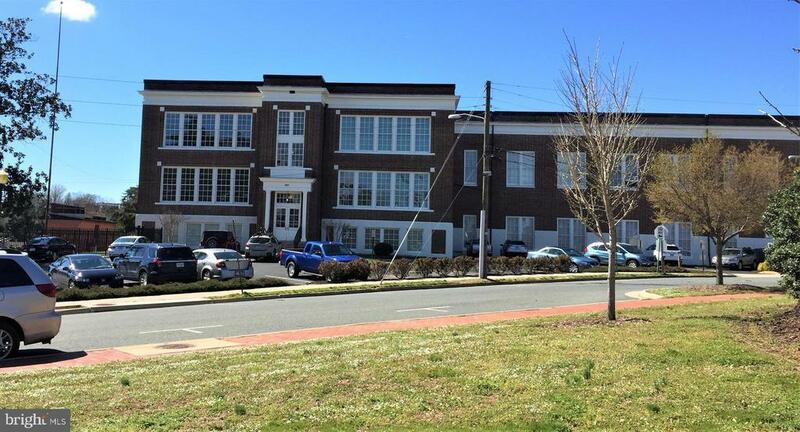 Great Luxury Condominium in Historic Downtown Fredericksburg! 12 foot ceilings, loft and many extras. Interior was completely renovated in 2014-2015 with high quality workmanship and materials. Walls were removed, floor plan improved, doorways added, new kitchen, new 2.5 bathrooms, added a small office, new HVAC, all new appliances, new carpet, new lighting, added a loft, and many built-ins.Owners have over $1 million in purchase price and renovations! Price per Square Foot is supported by condo units in Maury Commons and under price/sf for Condos and RowHouses nearby. Directions: I-95 to Rt. 3 East (William St), left on William St, right Barton St to Maury Commons on the right.